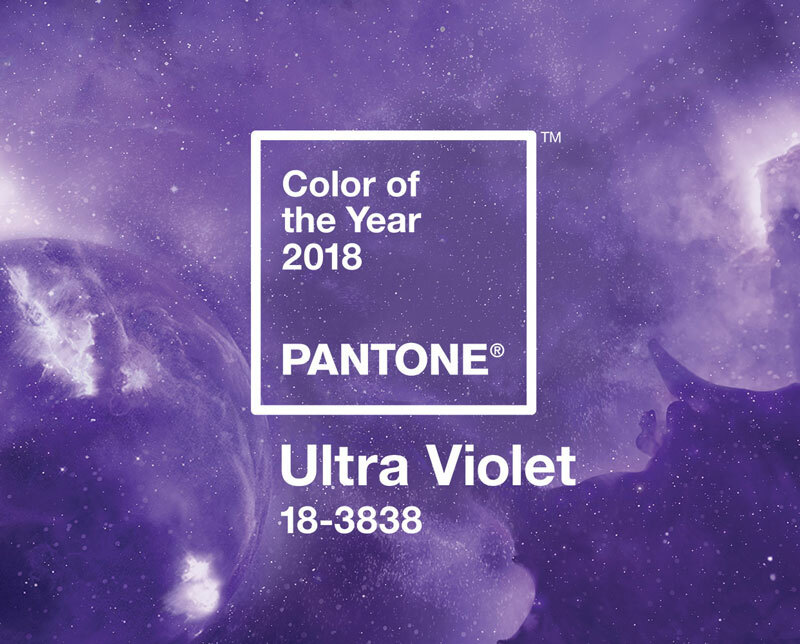 Let’s dive into some more of the latest industry trends. I want to remind you that you can get these, plus more, straight to your inbox by signing up for my newsletter. 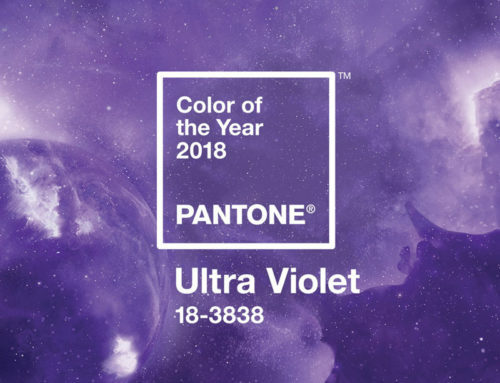 As always I want to remind you that while I’m always happy to talk about the latest trends, I want to remind you that it doesn’t matter what everyone else likes. It’s all about what makes you feel most at home. In the world of style trends, I’m seeing a lot of drapery panels, roman shades, cornice boards, roller shades, and shutters. The first question you have to ask is, do you want your treatments to be functional or just pretty? Drapery panels can be functional or stationary so if you’re looking to add color and softness to your room, stationery is a great option. 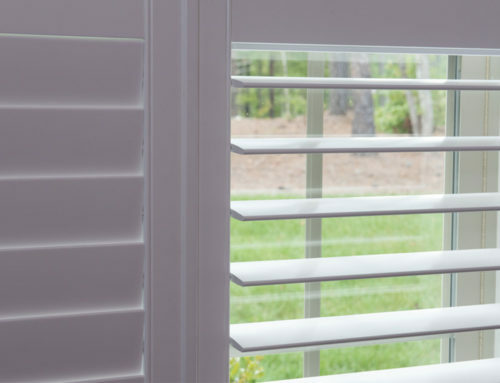 Ripple fold panels create a more contemporary look while pinch pleated panels are more traditional. Or you can throw the whole rule book out the window and go with a window treatment style that’s less traditional and more fun! 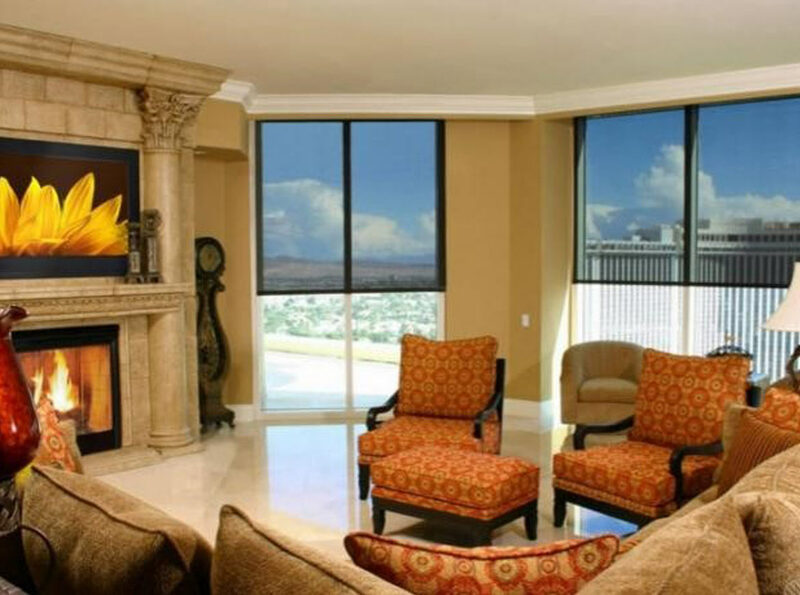 Roman shades are a great alternative to blinds. 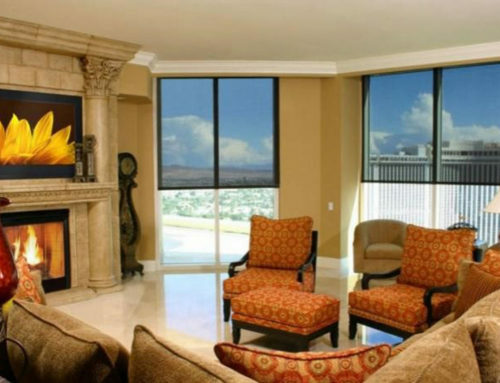 They offer light control, privacy, energy efficiency and add a touch of beauty to your home. 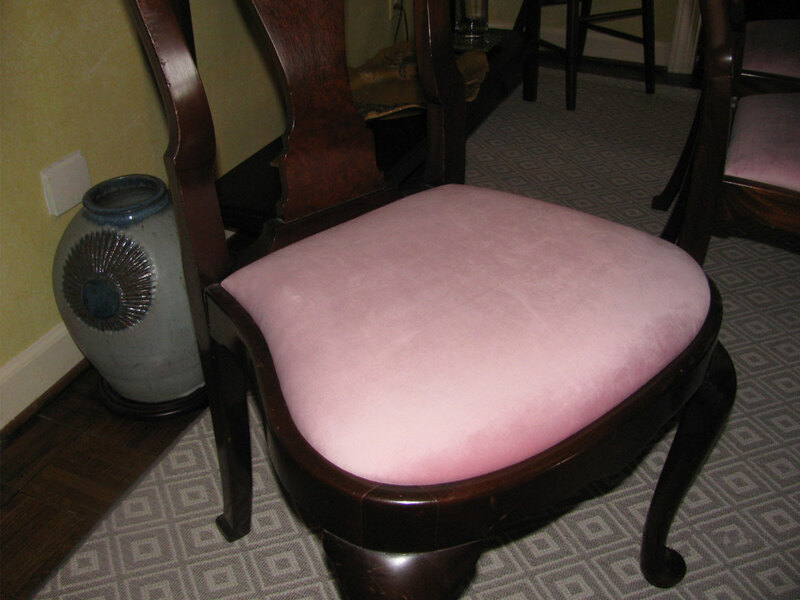 You can customize colors, fabrics, and even make them motorized. 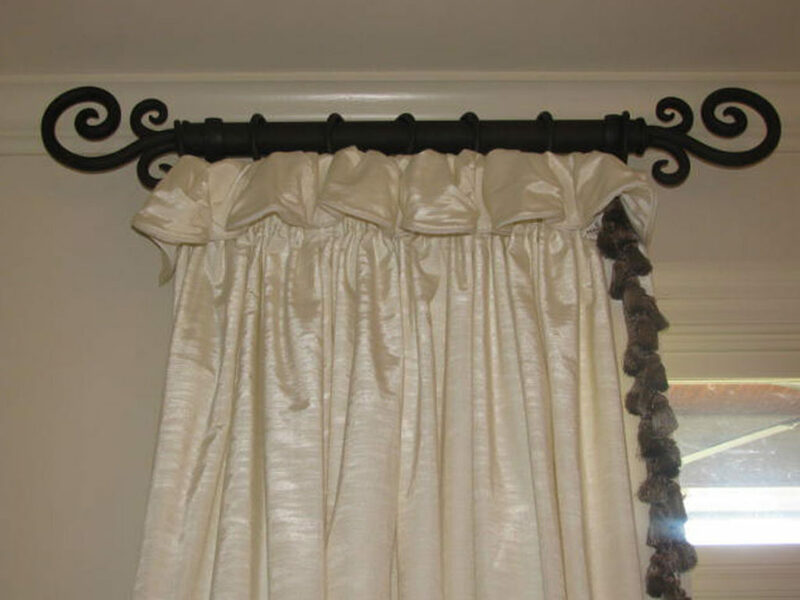 Cornice boards are an upholstered window treatment valance. 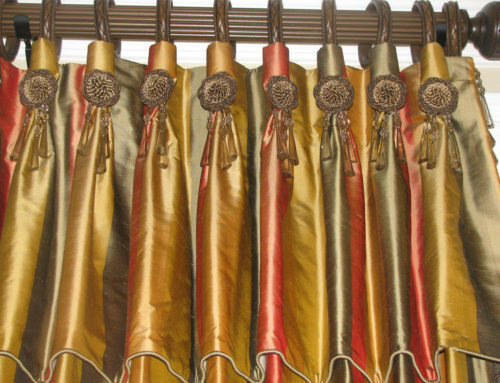 They can also be customized to your style, and pair very well with your drapery panels and roman shades. 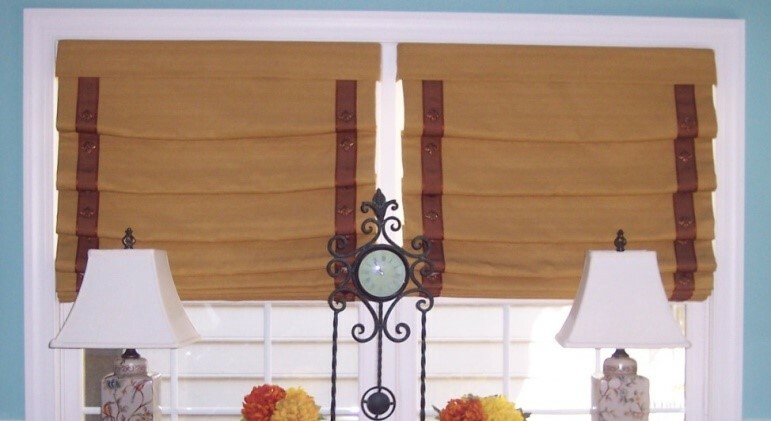 I remember my grandmother had white vinyl roller shades in the bedrooms, and I could never get them to work right. We are way past the days of my grandmother’s roller shades! 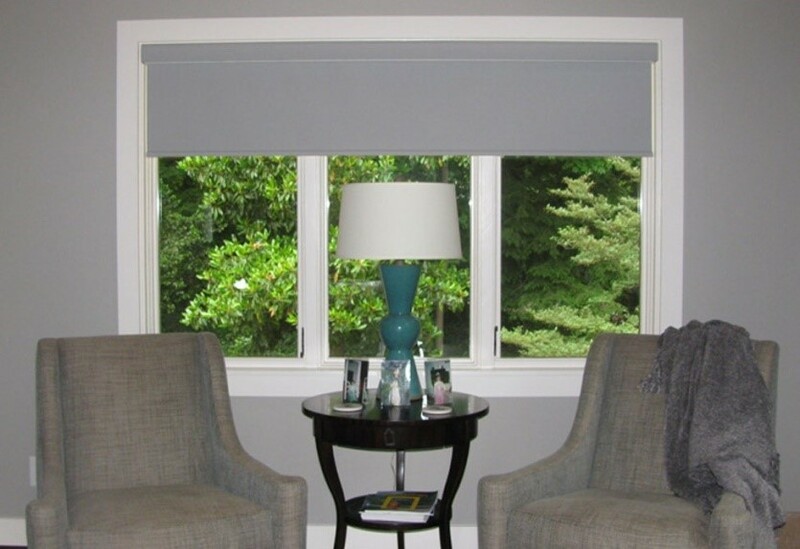 Now roller shades have hundreds of options of materials and colors. There’s a fabric and style for any home, and they work so much better! The operating methods have come a long way, and you can get them with cords, cordless, or – you guessed it – motorized. Which style are you dreaming of? Are you traditional or contemporary? Let’s elevate the comfort and beauty of your home together. Whether you have a specific vision or no idea where to start, give me a call or email me. We can find a time to talk through what your home needs to give you a space to feel safe and cozy.